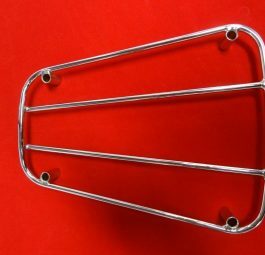 Early 3 bar rack, up to ’55. 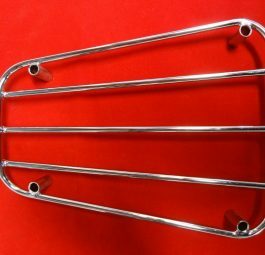 55 on, 2 bar rack. 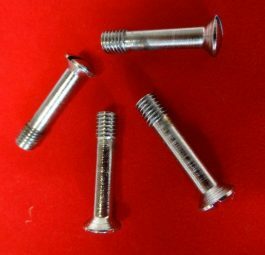 Tank rack screws, chrome, per4.